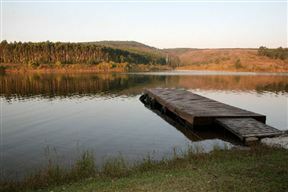 Imagine yourself walking among the wilderness in Hoedspruit. 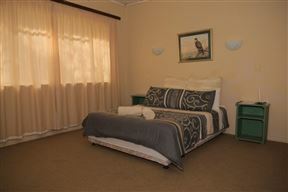 At the palatial Rooibos Bush Lodge this is a reality for all guests who can relax in style. 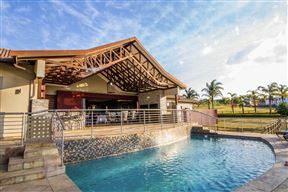 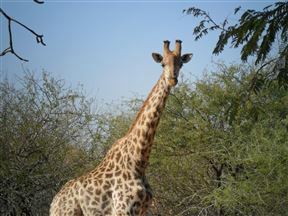 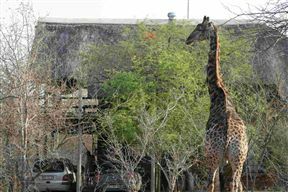 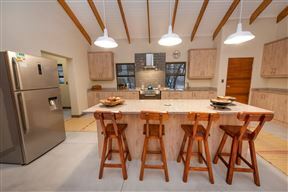 Okwamanje Self-catering Unit, Kruger Surrounds Best Price Promise! 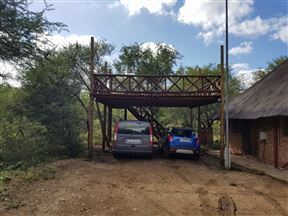 Okwamanje is a self-catering thatched unit which is situated in Marloth Park, between Lionspruit and the Crocodile River which separates this paradise from The Kruger National Park. 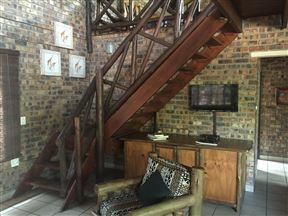 Tucked in the heart of the African bush, Foxy Crocodile Bush Retreat is all you long for and more.